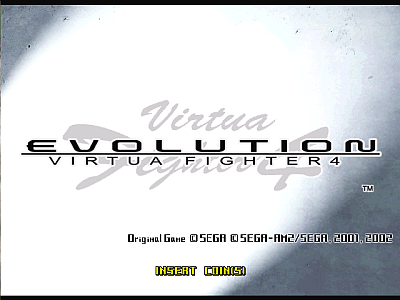 Virtua Fighter 4 Evolution © 2002 Sega. 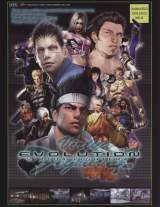 An updated version of "Virtua Fighter 4" with some new features, mainly two additional fighters : Brad Burns (a kick boxer) and Gou Hinogami (a judo master). Runs on the Sega "NAOMI 2 GD-ROM" hardware. The fighting stage have been remade and include weather elements (rain and wind). Sony PlayStation 2 (Mar. 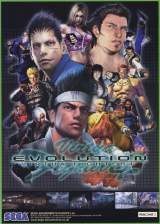 13, 2003) "Virtua Fighter 4 [Model SLPM-65270]"